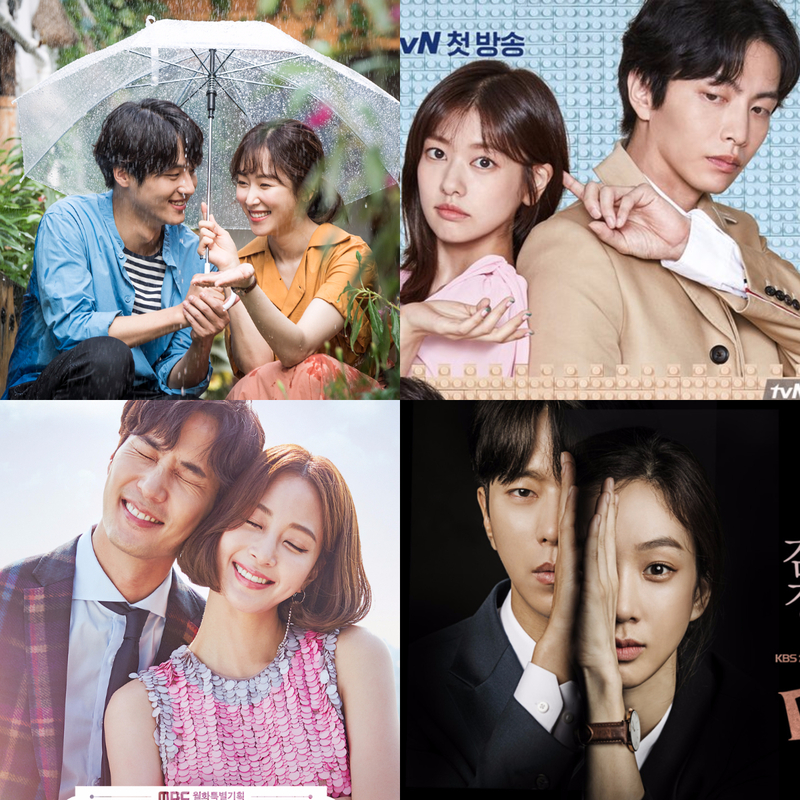 LOS NUEVOS ESTRENOS NO PUDIERON DESBANCAR A TEMPERATURE OF LOVE! DRANA, estrenos, kbs, MBC, NUEVOS DRAMAS, Rating, SBS, TVN, ULTIMO. WITCH´S COURT POR LA CADENA KBS2 Y PROTAGONIZADA POR JUNG RYU WON Y YOON HYUN MIN. THIS IS LIFE OUR FIRST DE LA CADENA TVN PROTAGONIZADA POR JUNG SO MIN Y LEE MIN KI. PERO NINGUNO LOGRÓ VENCER A TEMPERATURE OF LOVE DE LA ACTRIZ SEO HYUN JIN Y YANG SE JONG DE LA CADENA SBS. TEMPERATURE OF LOVE 9.3 % Y 11.2 % LUNES Y 8.8% Y 10.3% MARTES. WITCH´S COURT 6.6% LUNES Y 9.5% MARTES. THIS IS LIFE OUR FIRST 2 % LUNES Y 2.6% MARTES. EL ÚNICO DRAMA QUE ESTUVO CERCA DE ALCANZAR TEMPERATURE OF LOVE FUE WITCH´S COURT HOY, Y PUEDE SER POSIBLE QUE CON EL PASO DE LOS EPISODIOS LA LUCHA DE RATING SE CENTRE ENTRE AMBOS DRAMAS. TEMPERATURE OF LOVE DRAMA DE GIRO ROMÁNTICO SE HA MANTENIDO EN PRIMER LUGAR DESDE SU ESTRENO, LAS ACTUACIONES, ASÍ COMO LA HISTORIA HAN SIDO CONSISTENTES. EL ESTRENO DE 20TH CENTURY BOY AND GIRL SE ATRASÓ UNA SEMANA DEBIDO A LA HUELGA DE ESCRITORES DE LA MBC POR LO TANTO TAMBIÉN SE DECIDIÓ QUE SE EMITIERAN LOS 4 EPISODIOS EN UN SOLO DÍA DE ESTE DRAMA. LES DESEAMOS BUENA SUERTE A ESTOS DRAMAS Y SE VERÁ CON EL PASO DE LAS SEMANAS SI LOGRAN DESBANCAR A TEMPERATURE OF LOVE.